Both the 7th and 8th-grade middle school choirs received top ratings at the recent choir festival. 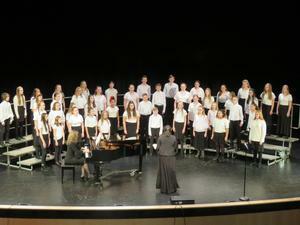 Both choirs scored very high and received excellent scores in sight reading as well as performance. 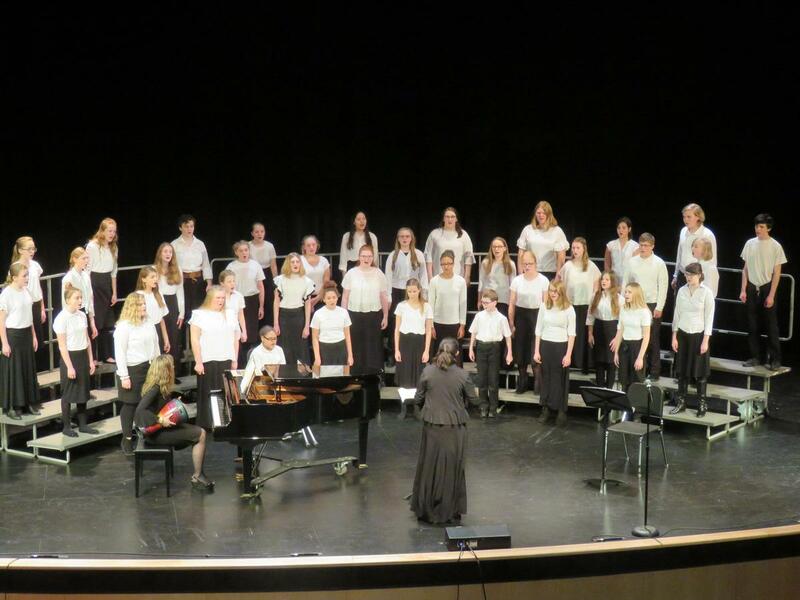 Their top ratings make them eligible to be part of the state festival, May 1-3. 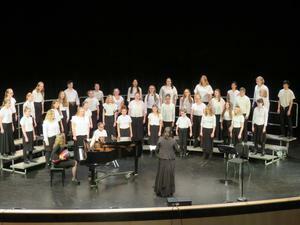 Both choirs are directed by Laura Oprea.